Many of the PBS character computer games provided for you all in one place. Take your early math and reading learners on adventures with their favorite characters. This table provides a description of the activity, the grade level and skills that are taught, for home or classroom. 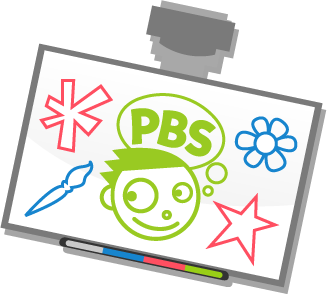 For more videos, games and activities go to PBS Kids.